← Drone Unknowns: Grounded, reviewed. I reviewed the great Kimberly Gilbert’s passion project Enter Ophelia, distracted, for the Washington City Paper this week. 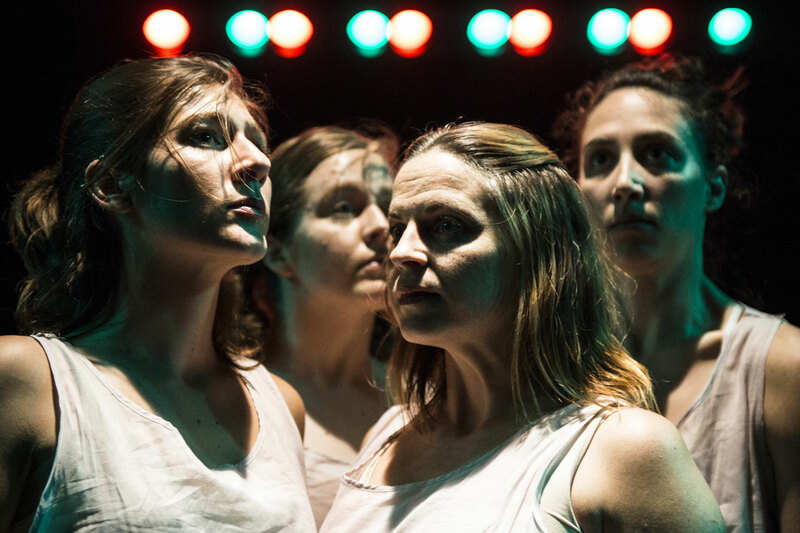 Erin White, Katie Murphy, Kimberly Gilbert, and Eleni Grove in Enter Ophelia, distracted. Photo by Teresa Castracane. This entry was posted in theatre and tagged Hamlet, Kimberly Gilbert, Ophelia, play reviews, Taffety Punk. Bookmark the permalink.